The Nora Roberts official website maintains a list of all books written by the author and offers a PDF version of the book list as well. Several other websites, such as NoraRoberts-Books.com and About.com, offer complete listings of novels written by Nora Roberts as well. All lists are printable. Nora Roberts' writing career began in 1979 and her first novel, titled "Irish Thoroughbred," was published by the Silhouette publishing company in 1981. Since then, Nora has won many writing awards and has been given the title of "America's favorite novelist." She also writes futuristic mystery-romance novels under the pseudonym J.D. Robb. As of 2015, Nora Roberts has written close to 200 novels, many of which are best sellers. 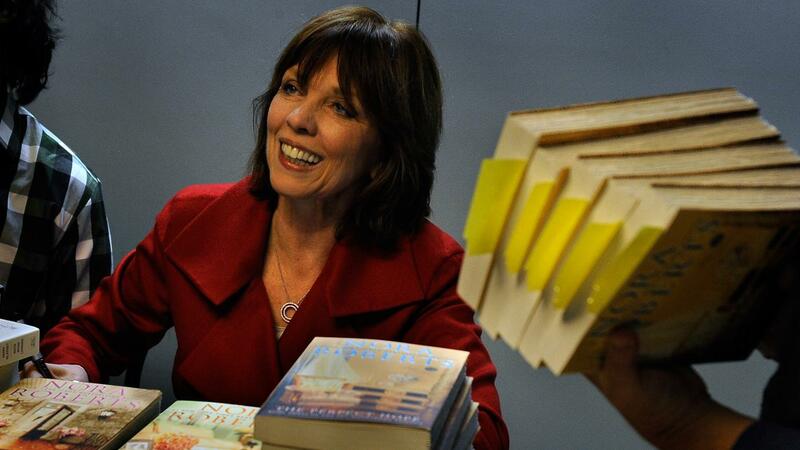 As of 2009, more than 400 million copies of Nora Roberts novels have been printed. Nora has sold over 1 million Kindle books. Where Can One Get a Complete List of Nora Roberts' Books? What Are Some Popular Lists of Books? Where Can You Find a Tess Gerritsen Book List? How Do You Sell Your Book to a Publisher?